"Bad Day on the Midway" is a rather unusual game. Some say it's a hidden gem, some people who do not value artistic imagery much find it way too "artsy". As a matter of fact it was designed (and scored) by the American art collective The Residents in 1995. The game was published by iNSCAPE, a company well known for publishing extraordinary games. 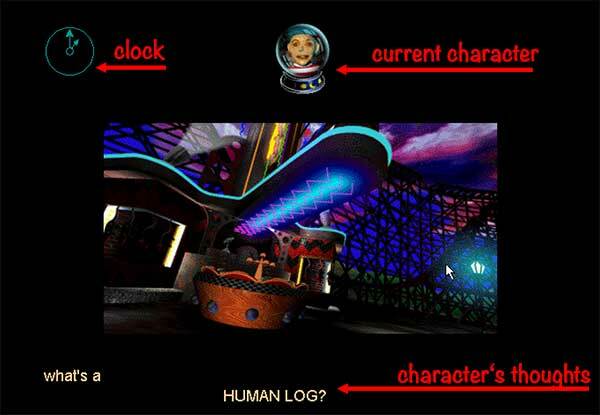 Not only "The Residents" were involved in designing this game: Several other graphic artists designed portions of the storyline (basically one for each character or attraction within the game), creating an exciting experience from an artisitic point of view. For example, visual artist Jim Ludtke animated and directed the game. The game uses rendered CGI backgrounds as well as character models, but eyes and mouth of the characters are live action (a technique often called Syncro-Vox, which has often been used in the 1950s and 1960s). 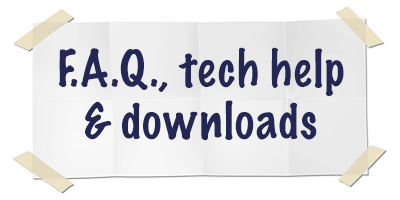 Technically speaking, the game was developed using Macromedia Director (now Adobe Director) and Apple QuickTime 2. After being awarded the "Macrovision International User Conference Award" as Best Entertainment Title and Most Innovative Use of Multimedia, there were even plans on adapting the game's story for a TV series directed by legendary David Lynch, which unfortunately never came to fruition. However, a novel was released in 2012 and of course the legendary soundtrack has been released as an album. 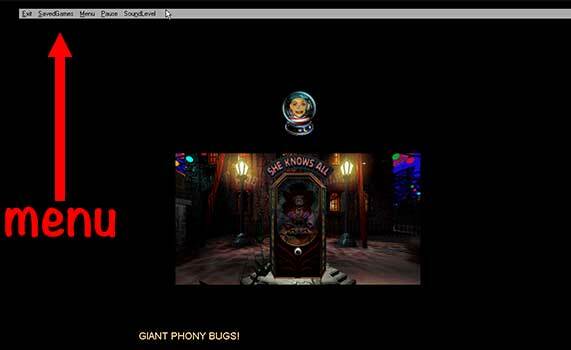 In 2001, some of the game's visuals were released in full resolution on The Residents' Icky Flix DVD. So, all in all, do not expect a conservative, usual game with "Bad Day on the Midway". It is far from that - and some may not even call it a game at all. It is more or less an interactive journey, using different characters and perspectives. 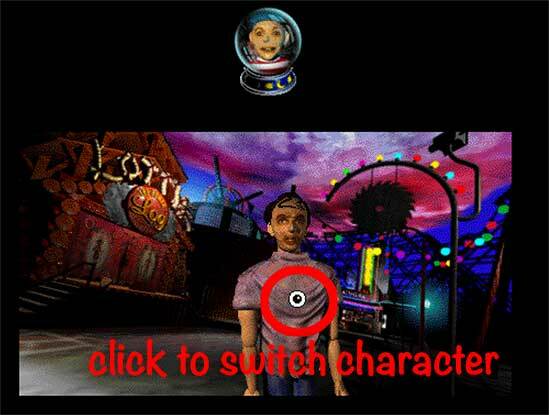 As you start the game, you play as Timmy (more on the characters here). From this point on you can always switch into other character's bodies, basically. Whenever someone talks to you or walks your ways, you will notice the eyeball-cursor. Click on the person to switch views (literally!). The crystal ball on top of the screen will show you exactly which character you are playing as. On the bottom of your screen you will see the thoughts of the current character, as he/she reacts to the surrounding, sounds, visuals, conversations and everything else. These thoughts give you at least as much information on the character's backstory as the dialogue in the game! Also, they will give you certain warnings if something is about to happen, so, make sure to have an eye on them. You can use the mouse cursor to move arround. An arrow in a certain direction lets you move around on a fixed path (like a rail), an circle-backslash symbol will tell you that this character cannot enter the area (right now or at all). During the game, a timer is running - and there is a certain amount of time that you can use to play. Every playthrough will come to an end at some point and you cannot avoid it. Every now and then a clock will show up on the upper left corner (sometimes right corner) of the screen, giving you the current in-game time. Generally, entering and exiting a building will advance the clock with an odd number outside, and an even number if inside. But this is not always the case, for example if you play as Dagmar, the clock will advance every 30 seconds (if you become her when the time is an even number) or 4 minutes (if the time is an odd number) instead of being triggered by your movement. However, Dagmar is the only known character to influence the clock's speed. So, your objective is... nothing. Nothing at all. You can walk around as Timmy and wait for the clock to strike. 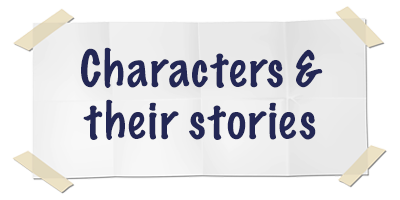 But the fun is to get to know every character's story and get the different endings. Normally, a singe playthrough is very short (about 2-5 minutes usually) and as the events around you take place controlled by the timer, you will never be able to see everything in one playthough. You need to play over and over again to get the full picture. While you're playing as a character, the other character's events trigger independently. This can be frustrating, as you may only experience fractions of the several story arcs at once: for example, you may see the IRS Man dying of the Red Plague, but will have no idea what exactly happened because you were not present when Oscar the Racing Rat bit him. 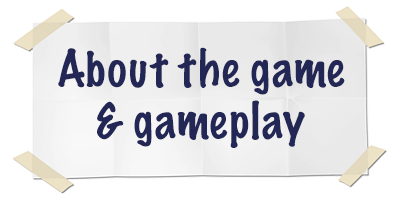 The only solution is, again, to replay the game several times and to piece together the several mosaic pieces of the story. 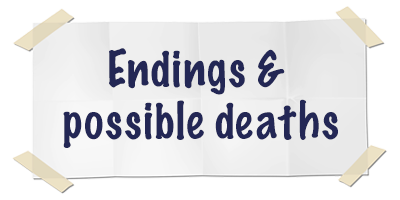 There are several small puzzles you may solve as a certain character to trigger a certain ending. This includes e.g. Dixie finding the tax information for the IRS Man (more on that here). So listen to the characters dialogue, watch out for their thoughts - and let curiosity guide you! The Residents are known for creating dense atmosphere with their musical works. "Bad Day on the Midway" combines eerie visuals with a creep-crawly soundtrack. Stunning visuals and unusual perspectives make the Midway a scary, terrifying and even fantastic place. While it may not feature jump scares or any other cheap scares that horror games feature these days, "Bad Day on the Midway" creates an atmosphere you can usher yourself into on the one hand, and want to escape as soon as possible on the other hand. For each character you will get a video clip designed by different artists that outline the character's biography and story in an artistic way. When these are played, nothing can happen to your character, so just lean back and enjoy the impressive visuals. 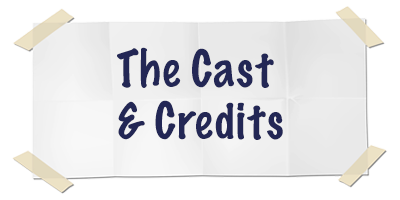 These clips are an important part of the story telling and can also be accessed during the credits: just click on on of the characters on the side of the credits to access the video clips. They give you important background information on each character's backstory. 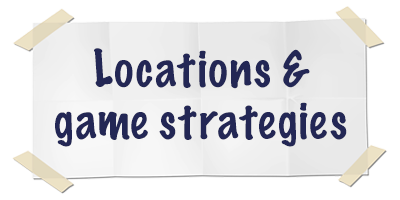 You can then combine these information with the thoughts you read and dialogue you hear in the game. So, enjoy the wonderful artistic world! That's the best way to get to know all about the characters and their story.